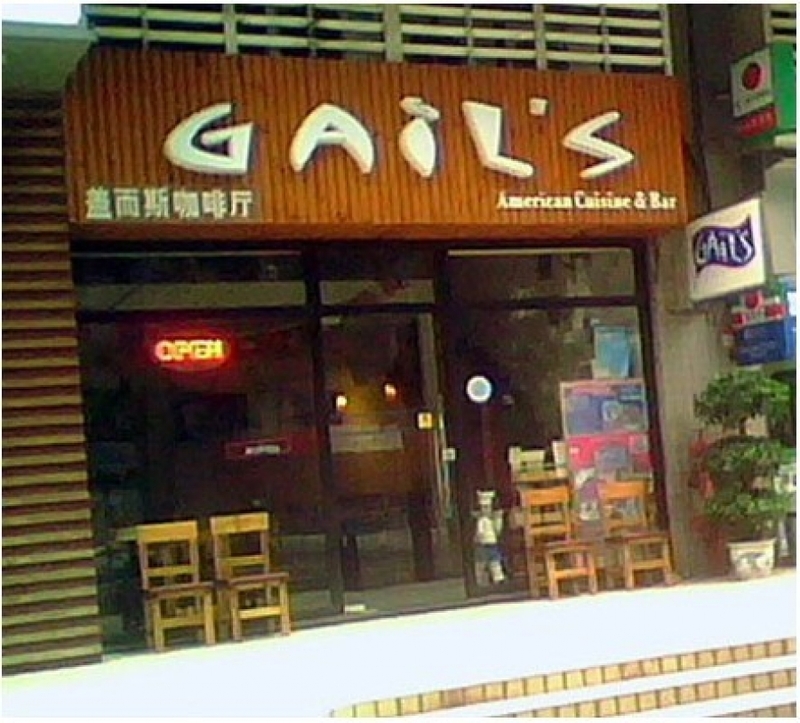 Gail's is one of the most popular Western restaurants in town, and hamburgers happen to be one of their most favored dishes, selling about one or two hundred every month. 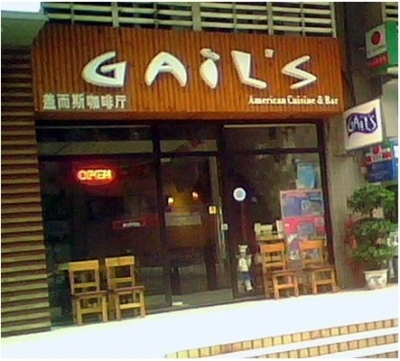 Gail's has been around since 2000, and has two locations now, both in downtown and in Panyu. Getting there: Take metro Line 3 to Zhujiang New Town and use Exit A2 or B1. Walk down Hua Cheng Avenue and turn left at the second crossing at Hua Sui Road. The restaurant is on your left at the end of the block.